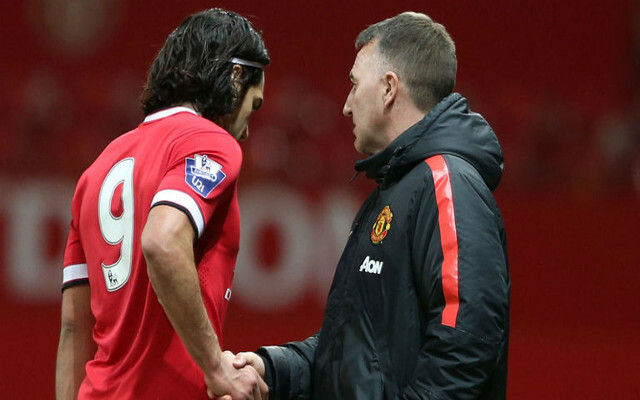 Manhester United manager Louis van Gaal insists he is working to find a solution for Radamel Falcao’s poor form at the club this season, BBC Sport reports. The Dutchman defended his decision to play the on-loan AS Monaco man for United’s reserve side this week, and admitted some players simply don’t settle well in some countries even if they shine in other leagues. “We are looking for the solution,” he said.